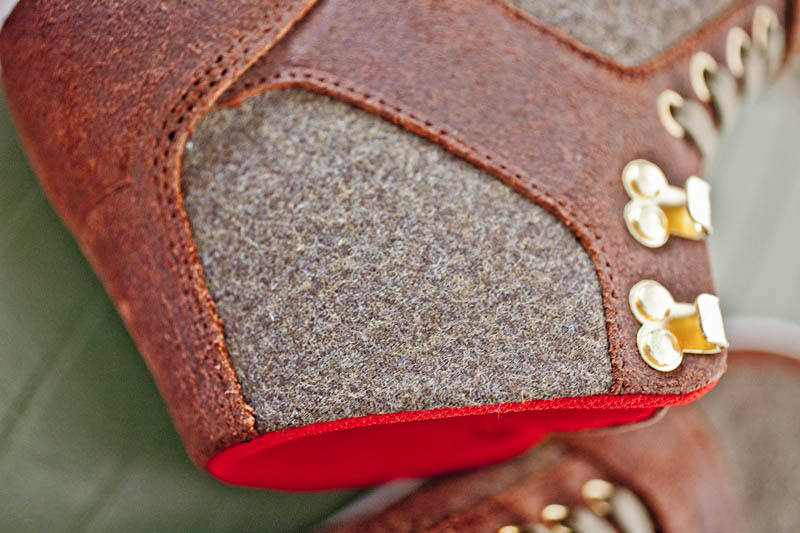 This brand new Cesario is inspired by the wool elements of the Russian Military uniform. 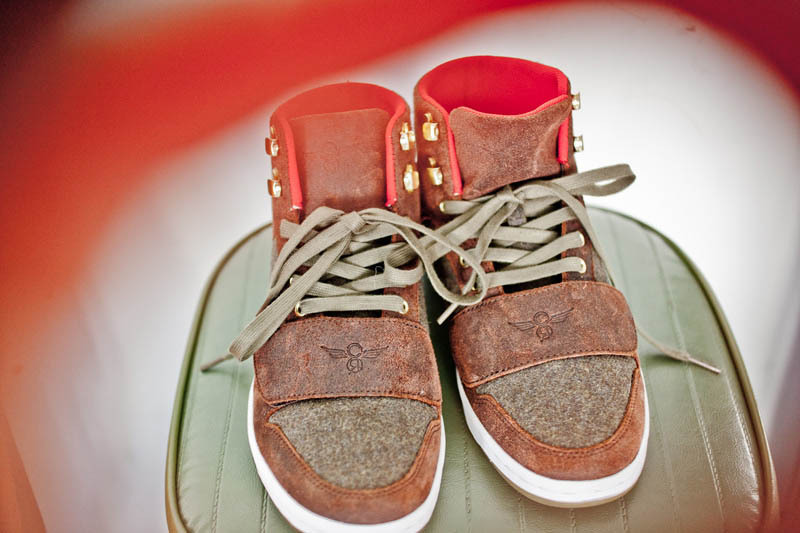 A recent trip to Russia by the Creative Recreation team served as the inspiration for their Fall 2011 lineup. 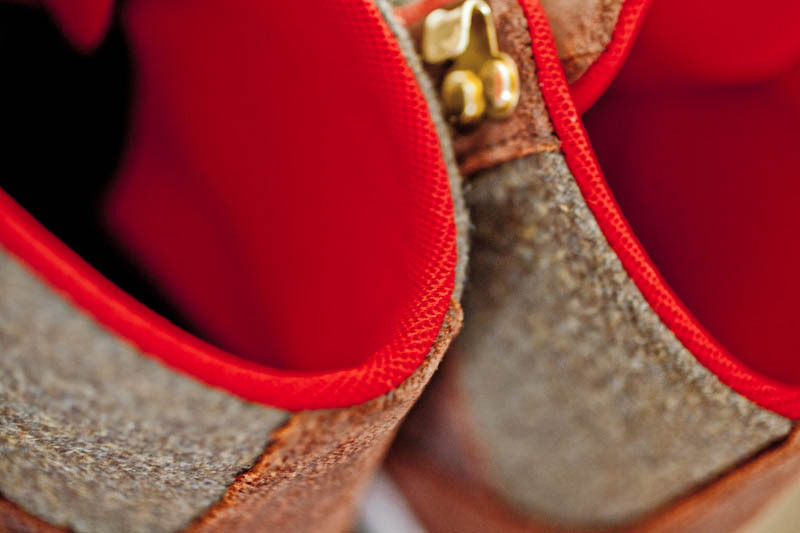 Part of that lineup is this brand new Khaki Wool Brown Cesario, inspired by the wool elements of the Russian Military uniform. 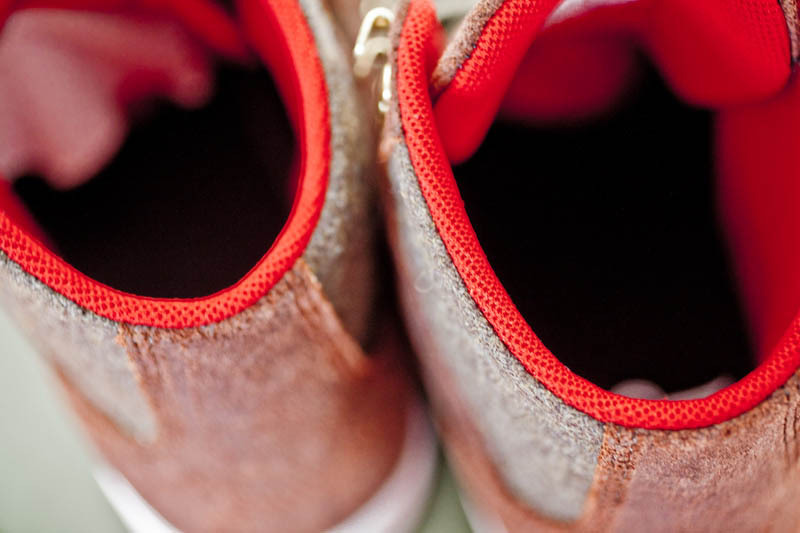 The upper is comprised of khaki wool and brown suede, while a bold red textile lines the interior. 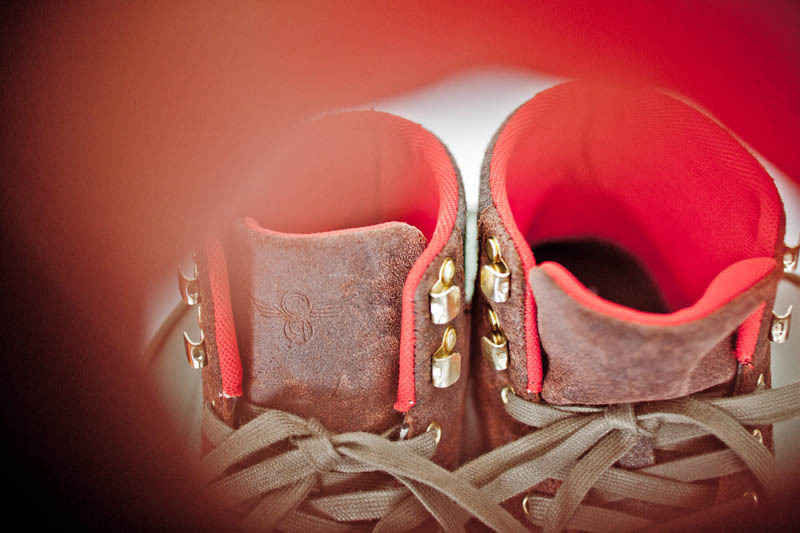 Tan laces and gold boot-style metal eyelets enhance the overall style. 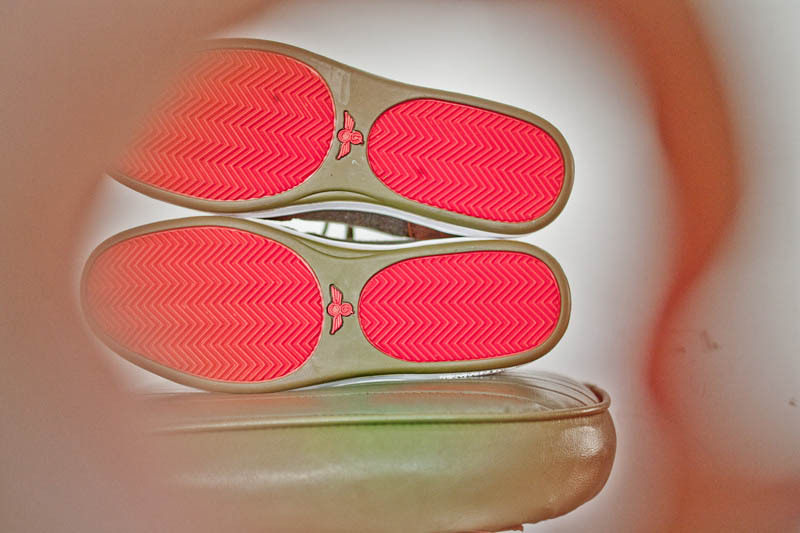 Below, a white midsole and gum rubber outsole finish off the look. 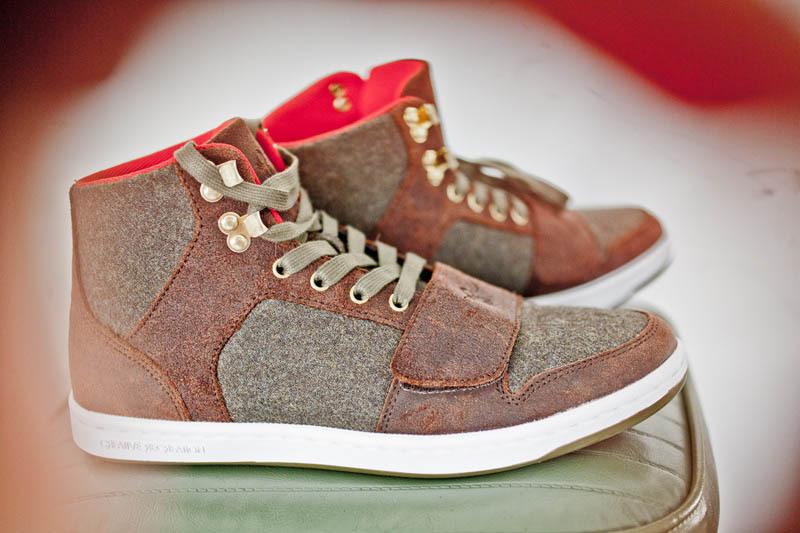 Priced at $95, the Khaki Wool Brown Cesario is available now at Creative Recreation, Bloomingdales and Karmaloop.